Consumers are demanding smarter, safer and more connected vehicles. The pressure to deliver these advanced infotainment, collision avoidance and driver assistance features while maintaining costs has created a tremendous challenge. 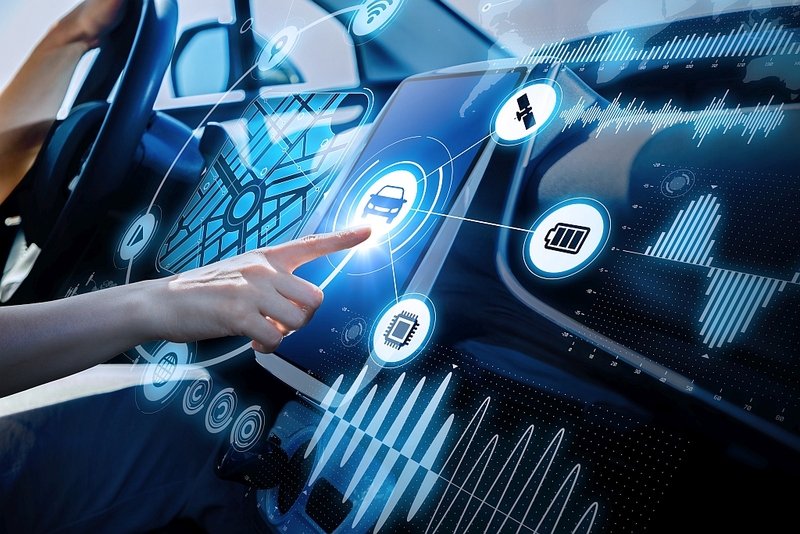 In pursuit of these new bandwidth hungry and latency sensitive devices or applications, the automotive industry is moving rapidly to adopt Ethernet's scalable and flexible networking technology. Aukua Systems is working with leading Automotive semiconductor companies, Tier 1 suppliers and OEM Manufacturers to develop new test tools to help them get to market faster, with less risk and with more robust and competitive products. 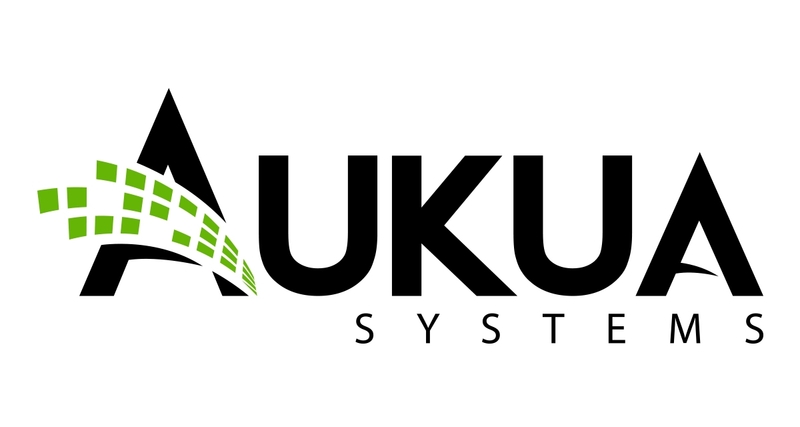 The Aukua MGA2510 platform supports three tools in one with the ability to be an end-point traffic generator, an inline analyzer for packet capture and visibility, or as an inline network impairment emulator for limiting bandwidth, inserting delay and adding impairments to verify applications are robust enough to handle real-world automotive network conditions. Perform functional testing, throughput performance testing, Bit Error Rate integrity testing and precisely characterize latency of a device or system. Transparently sit inline to capture packets, monitor traffic in real-time, capture and troubleshoot hard to find problems. Perform event timing correlation and analysis. Application performance testing under real-world bandwidth, delay and impairment conditions. Realistically and repeatably reproduce real-world issues for faster problem resolution.